Lagos with a population of about 18million people and counting on a daily basis definitely need to have a master plan to accommodate its large number who storms the state on a daily. 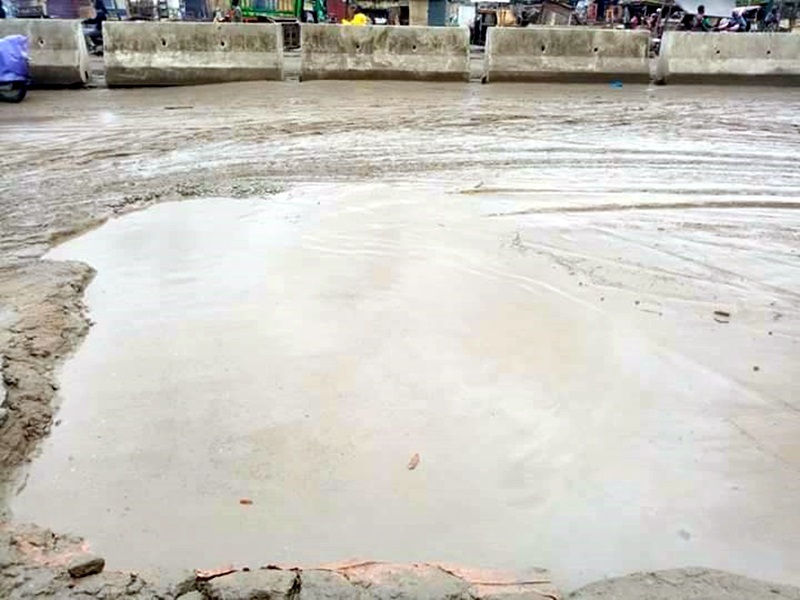 The Badagry Expressway was meant to link the road to areas like Mile 2, Iyana Iba, Orile Iganmu and other axes. 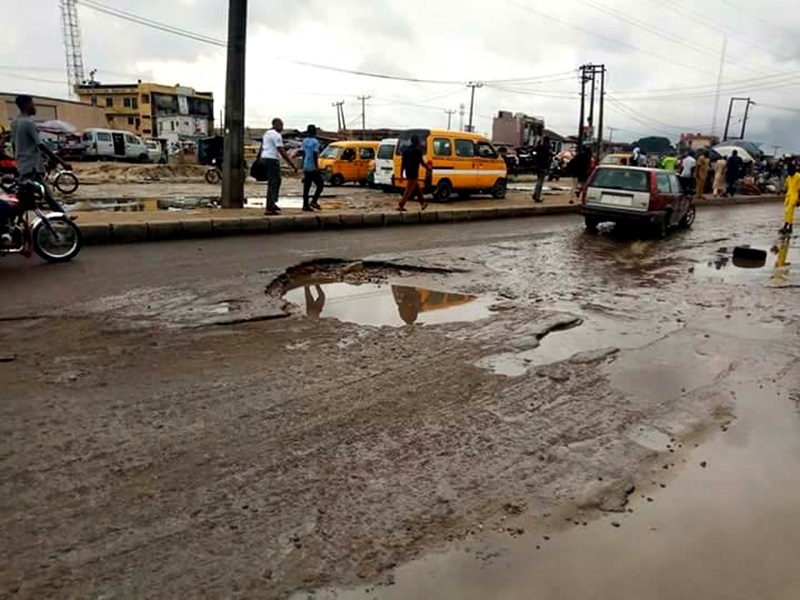 The road is meant to go alongside the Lagos Rail which will make the road users have easy access to the public transport in a snap of the finger but this seems not to be the case. 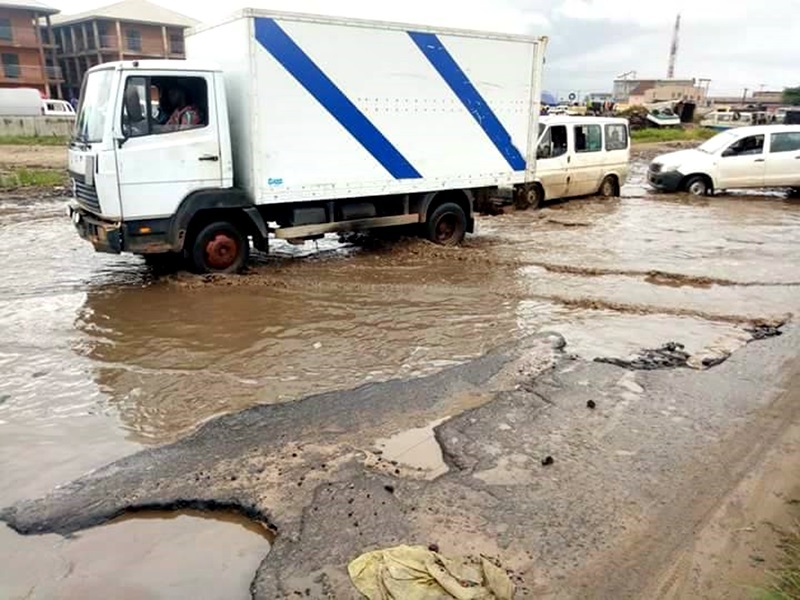 A visit to Badagry Expressway is nothing but an eyesore. Embarking on a from Mile 2 Orile towards Iyana Iba down to Badagry, one can not but weep for this country. Things have gone from bad to worse in terms of roads in this area. 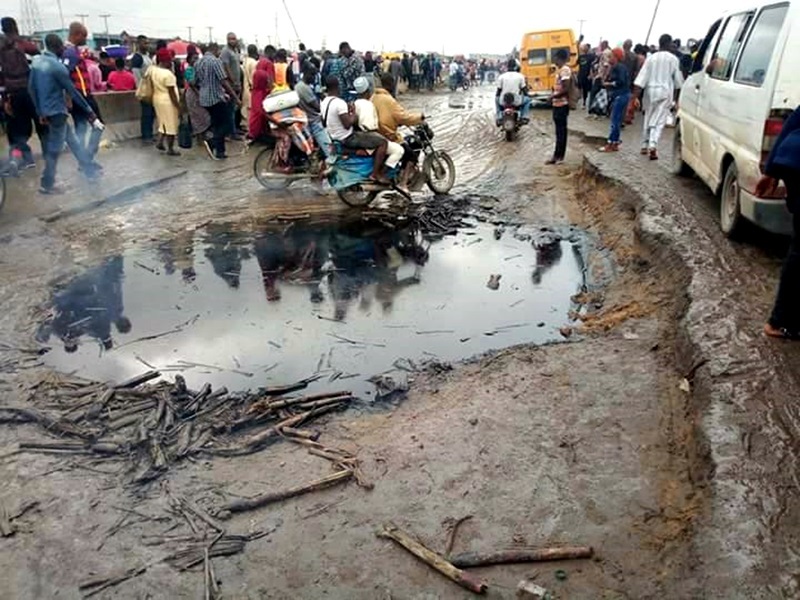 While we are aware that there is an ongoing construction within this area been contracted to Julius Berger Nig PLC which plans to link this part of the road to Seme Border but it seems the contractors have gone on Sabbatical leave and no sign of works at all, even the ones which have been done are getting bad as nothing seems to be forthcoming. 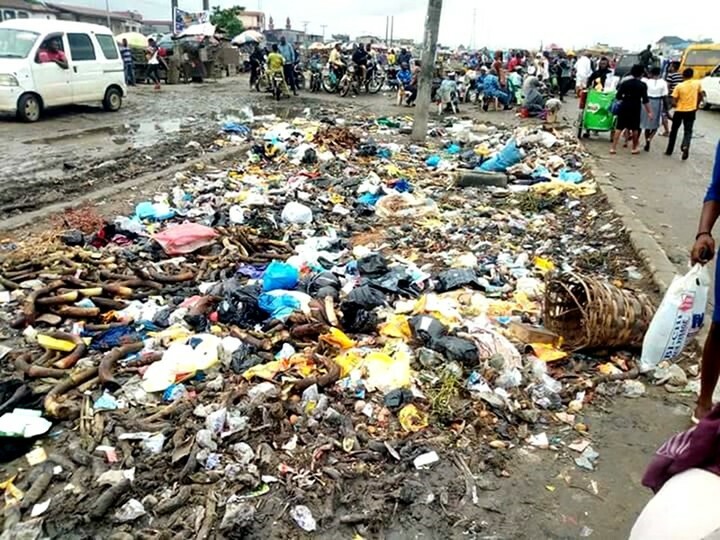 An appeal is being made to the Lagos State Government for quick intervention for the people within this area. 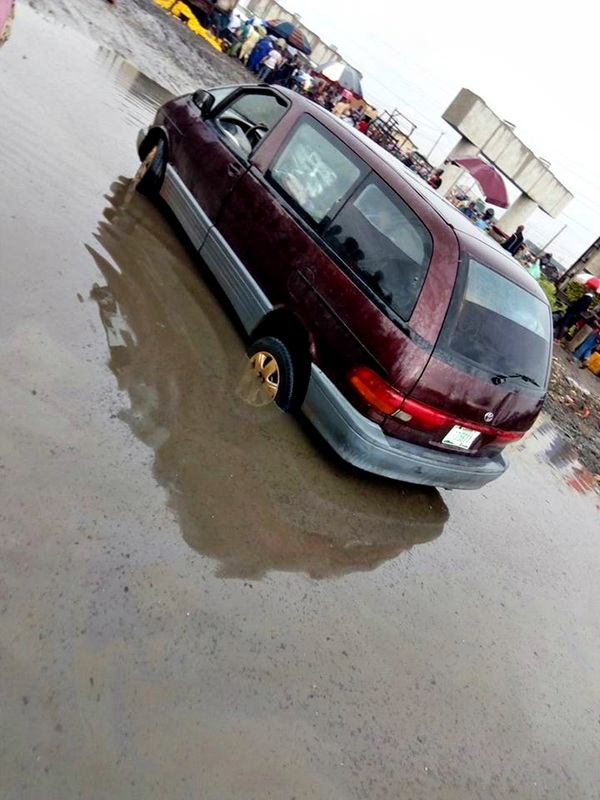 These are pictures from the roads and to tell you the pains and agony of people in this area.